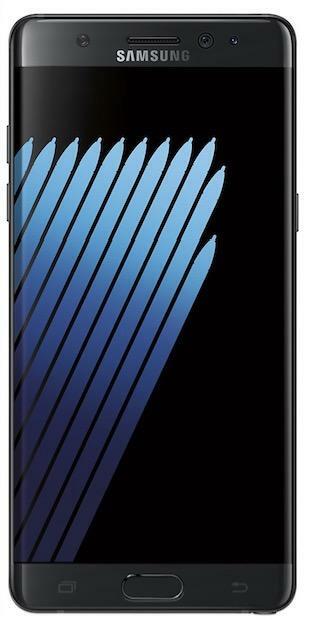 Last month, Samsung accidentally revealed what we assumed was the Galaxy Note 7 on its website, listing a device with the model number SM-N930F. 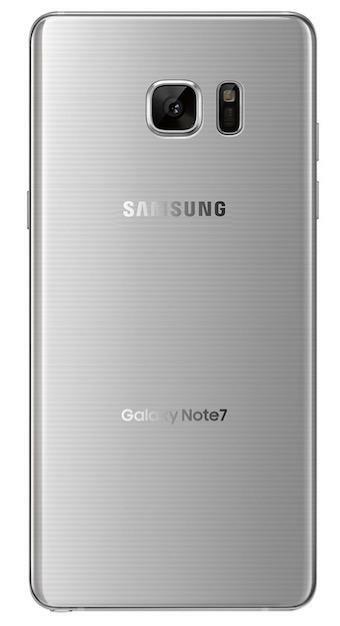 Now the flagship phablet has popped again for its Russia certification, this time potentially confirming the rumored model number. 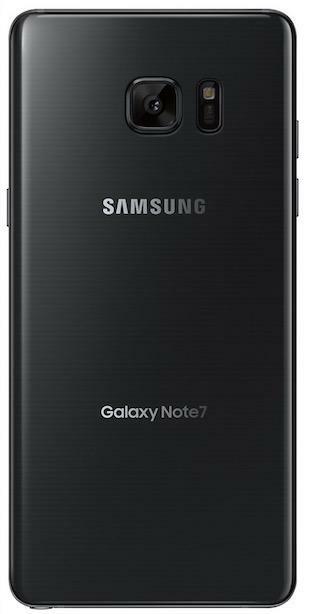 Spotted by Russia site MobilTelefon, the listing mentions the Galaxy Note 7 by name right alongside the model number SM-N930FD. 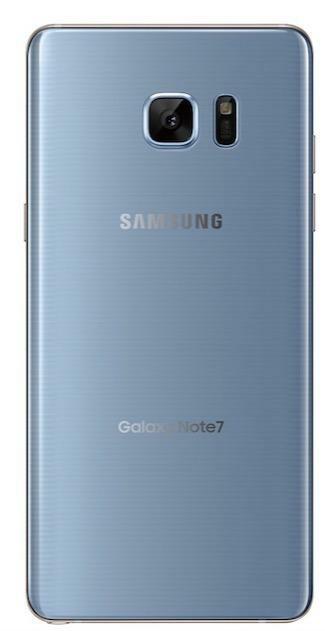 Samsung is expected to skip the Galaxy Note 6 moniker and jump straight to the Galaxy Note 7, bringing the phablet series in line with its flagship Galaxy S7 lineup. It could also help consumers understand its positioning against the iPhone 7. 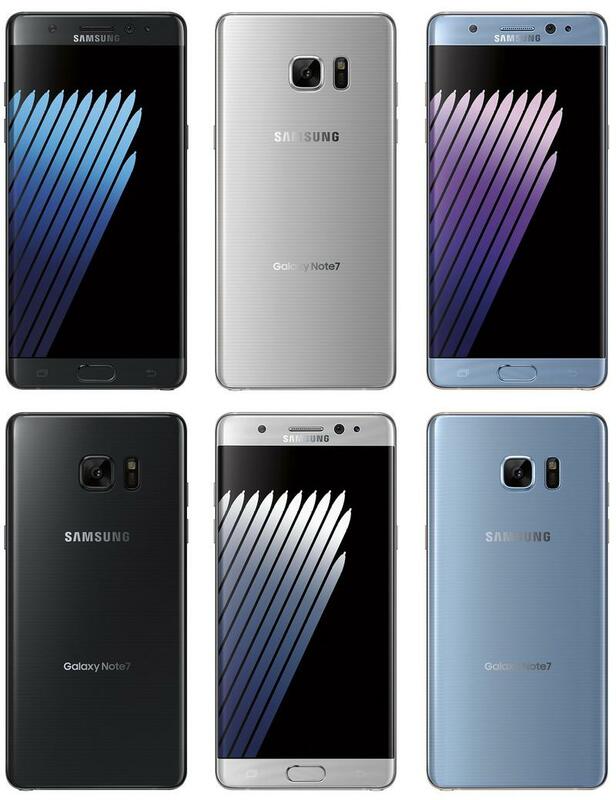 The Galaxy Note 7 is expected to pack a 5.7-inch Quad HD display, a Snapdragon 821 processor, a 12-megapixel camera, a 5-megapixel front-facing camera, 64GB of expandable storage, 6GB of RAM and IP68 water-resistance. It’s expected to ship with an upgraded S Pen stylus and will reportedly offer an iris scanner. 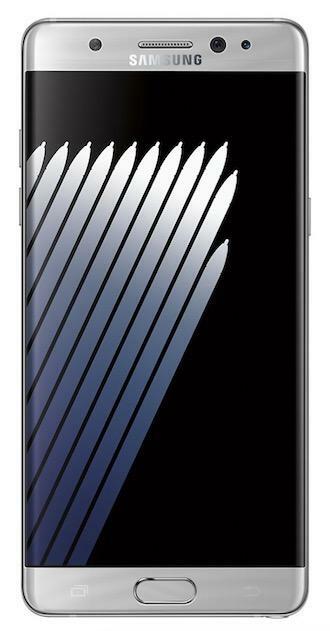 Based on a recent leak, it will be available in black, silver and blue color variants. 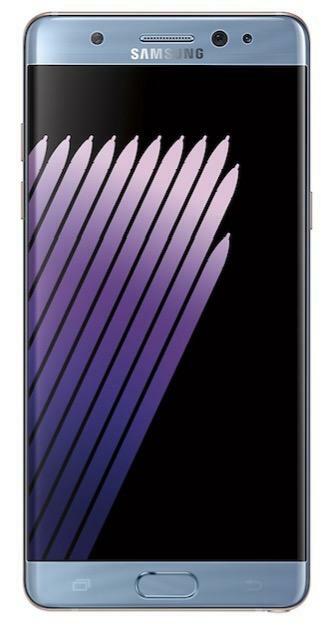 Rumor has it Samsung is set to reveal the Galaxy Note 7 at a press event on August 2 in New York before the phone lands on store shelves later in August.